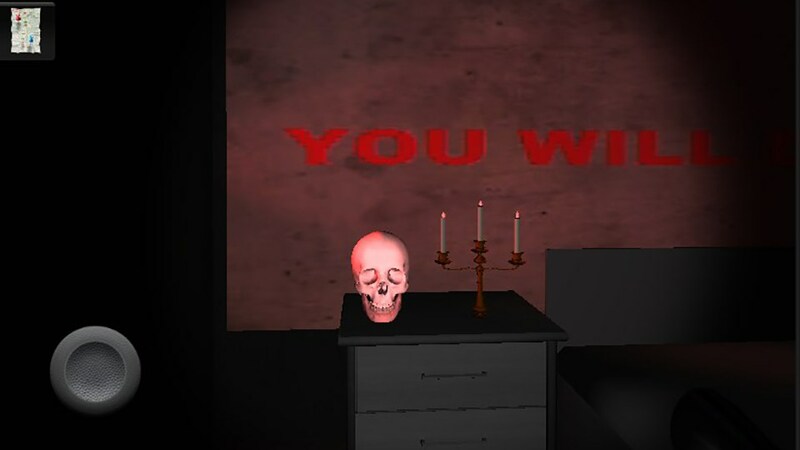 Horrible house 3D – Games for Android 2018 – Free download. 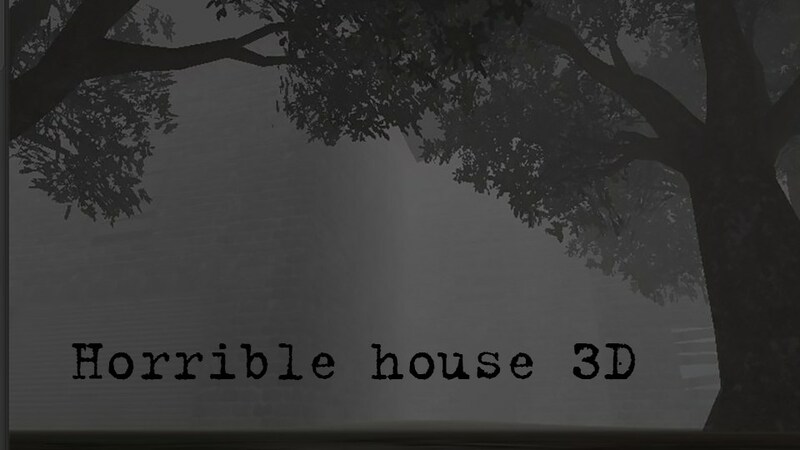 Horrible house 3D – Mysterious 3D horror game. 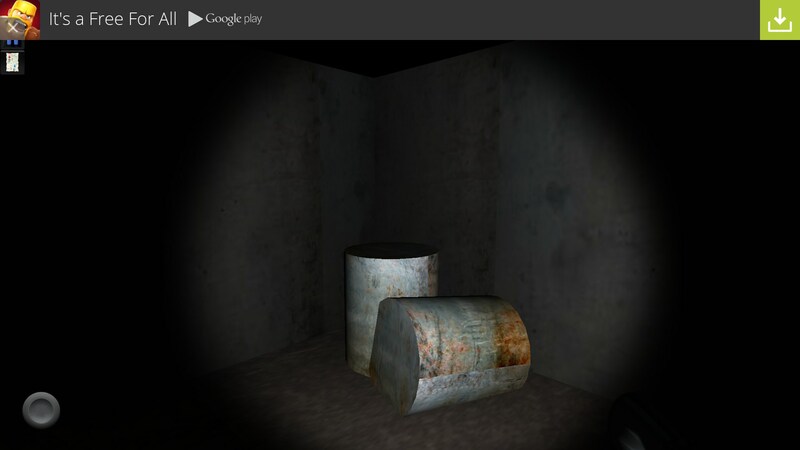 Horrible house 3D for Android is a mysterious horror game that takes you on a scary journey through the night. 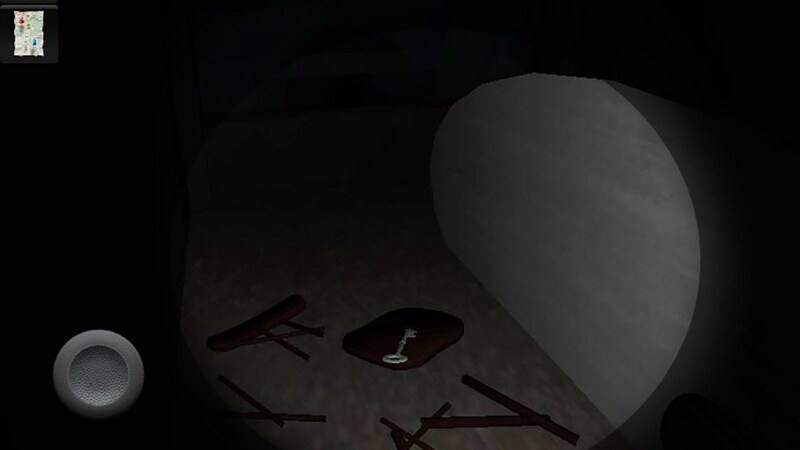 Equipped with just a torch, you must work out how to make your way through different areas of the game as scary noises and figures jump out at you. The concept of this game is pretty solid - you are throw into a world that you know little about. You must explore your surroundings to gather whatever scraps of information you can. Everything is dark, and your only source of light is the flashlight in your hands. Occasionally you will be given on-screen prompts, but even so it's sometimes a little confusing to try and work out what you actually need to do. 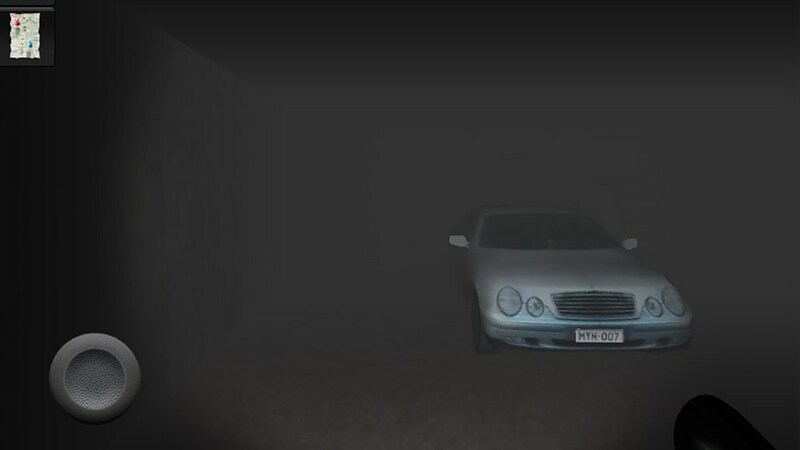 The background music in this game is pretty spooky, and it constantly leaves you on edge. 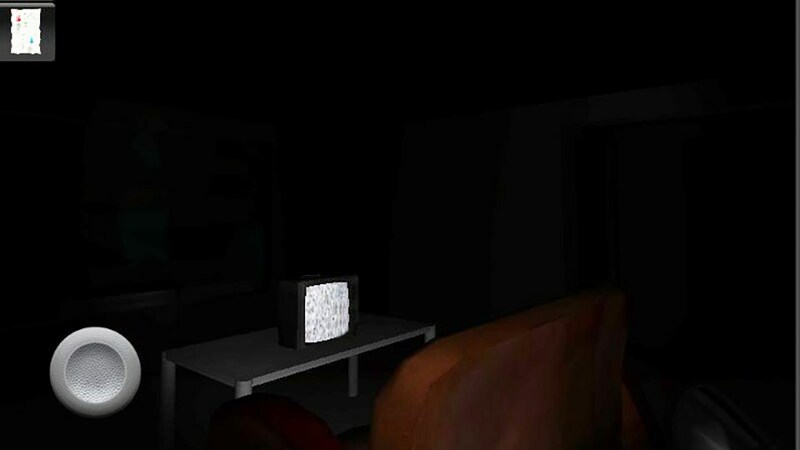 As you explore your surroundings carefully, the slightest noise or movement in-game is enough to make you jump. 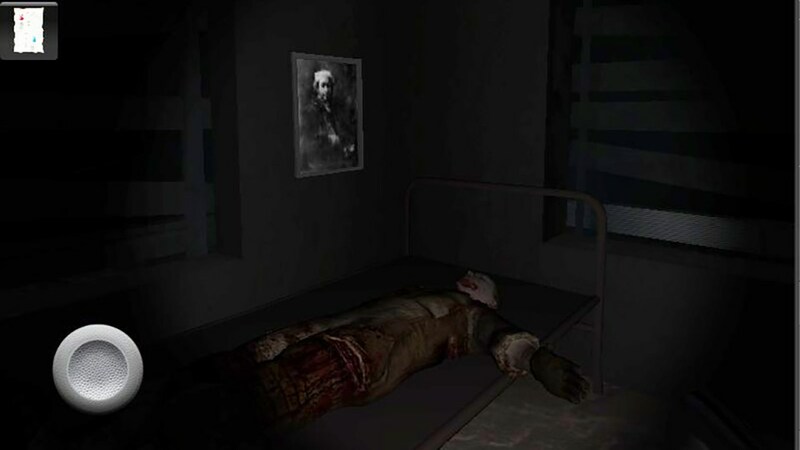 The developers have certainly done a good job to capture the horror aspect of this game, and they definitely deserve praise for that. 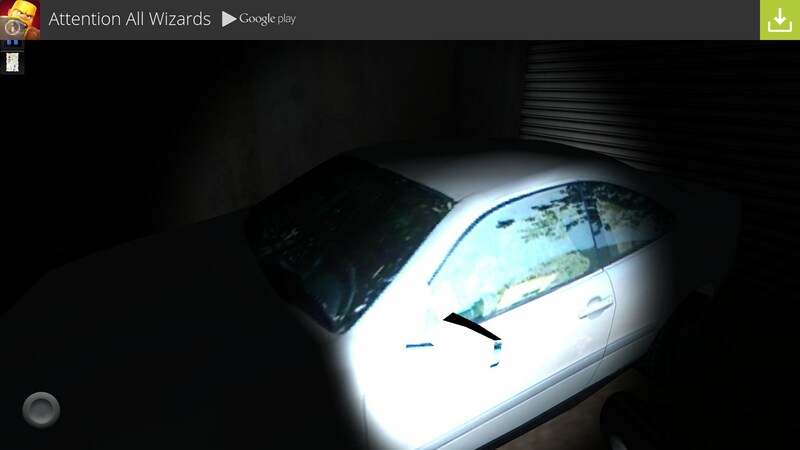 Unfortunately, the controls are a little clunky, and this can take away from the experience at times. 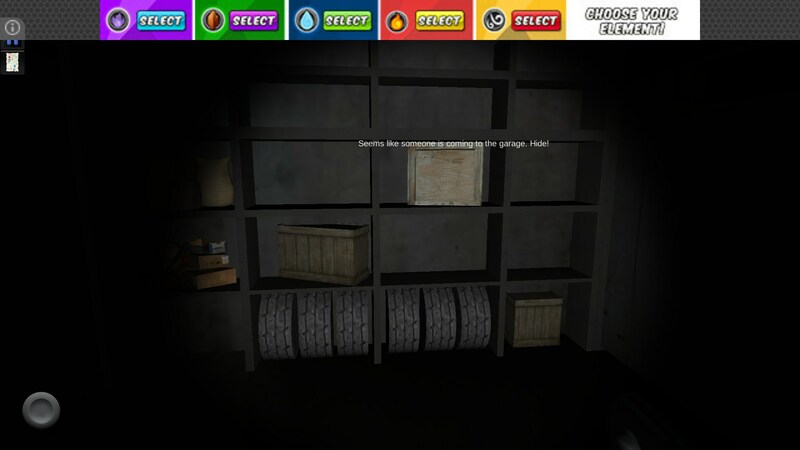 Without many in-game prompts, you may find yourself spending too long in one area without any clue about what to do, which is equally frustrating. If you have the patience to spend a long time searching, there is a lot to enjoy in this game. We do suggest that you may find it a little boring if you don't have much patience for these kind of games, though. 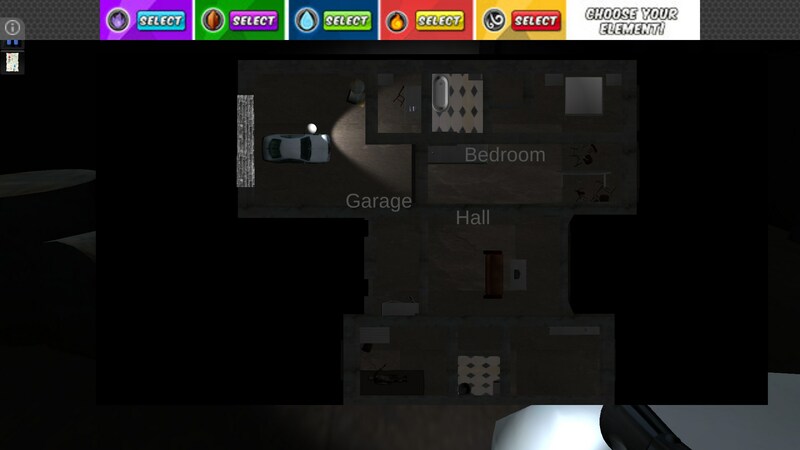 Horrible house 3D is free to download, although there are banner ads that can get in the way of the interface at times.